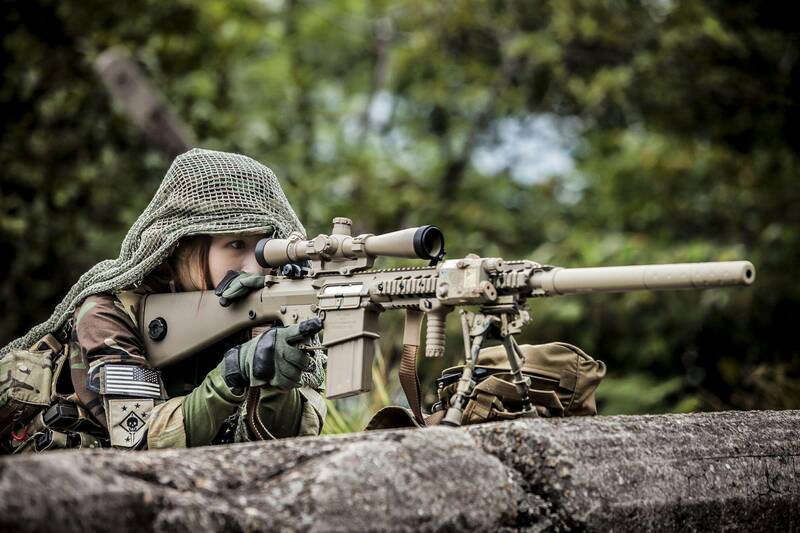 M110 SASS and M110K1 CSASS are the favorite Designated Marksman Rifle, aka DMR, being used by American SOF. 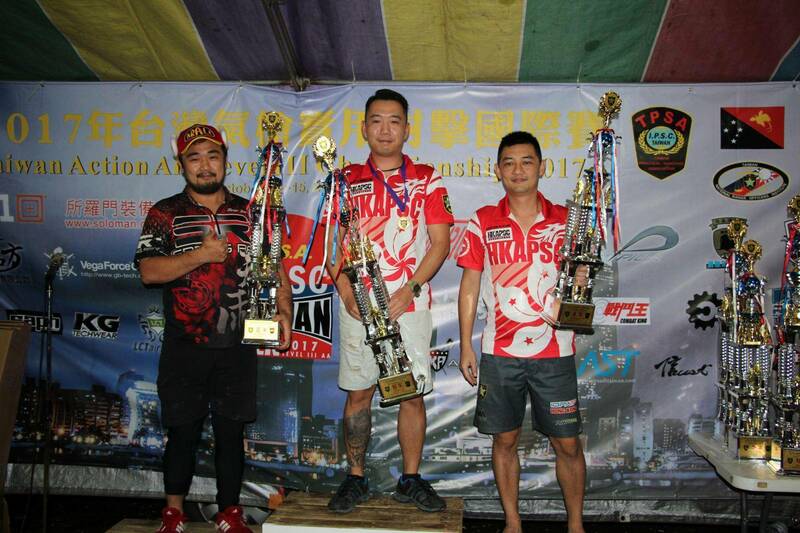 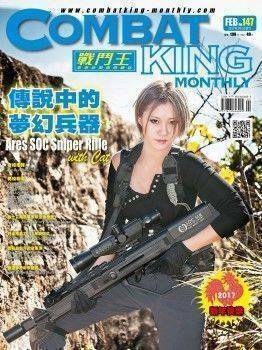 Ares from Hong Kong has manufactured the M110 SASS AEG in the past, and the sales record was awesome. 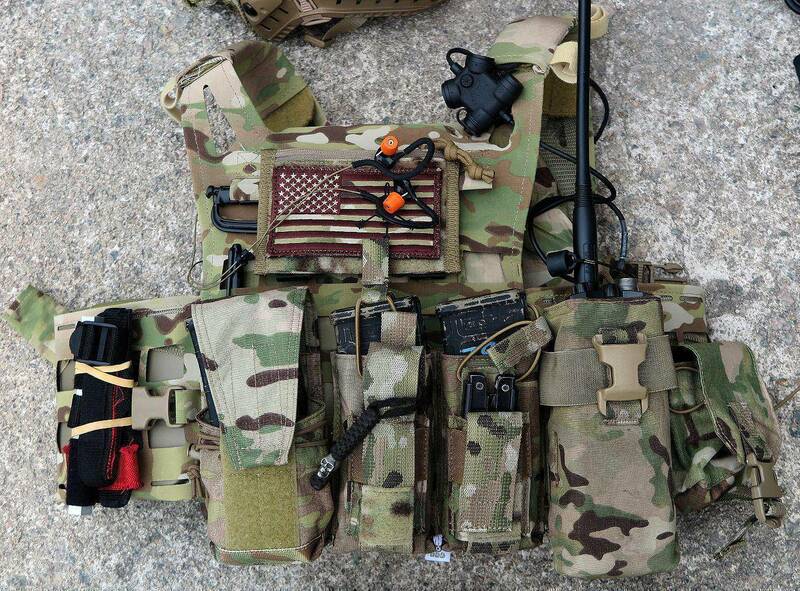 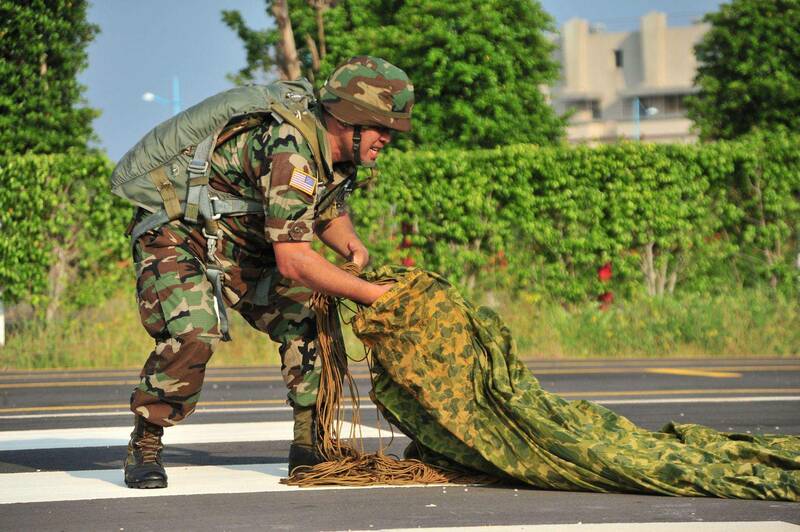 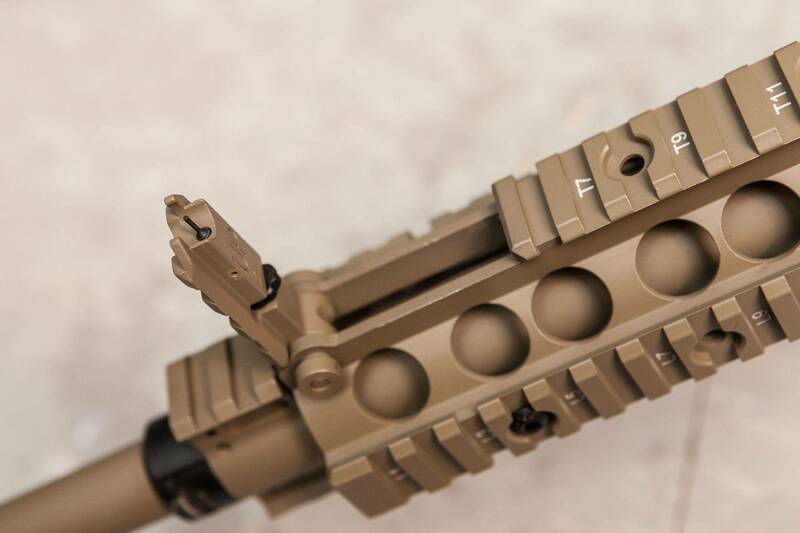 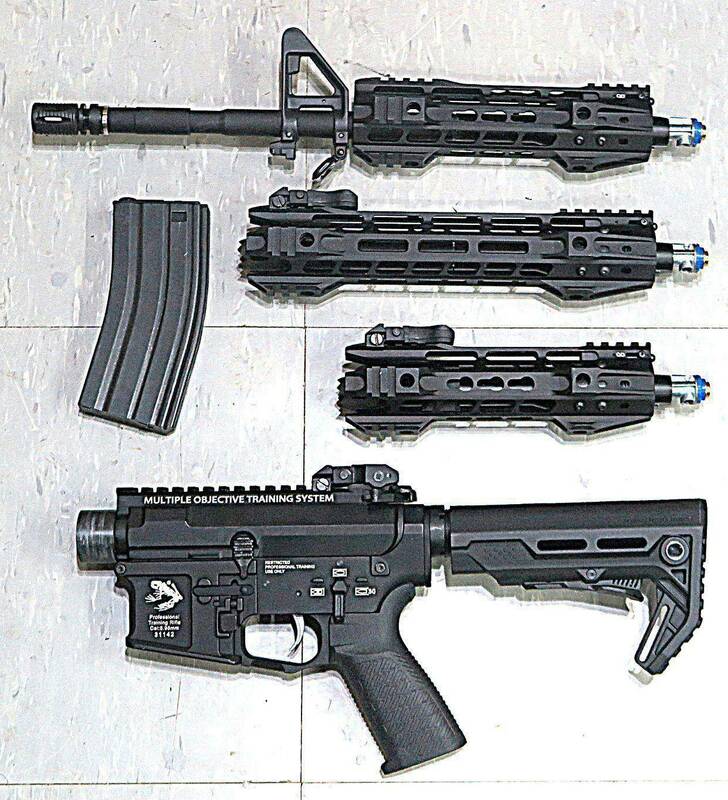 In this case, Ares decided to redouble its efforts to launch the AEG version of M110K1, which is adapted by MARSOC….
? 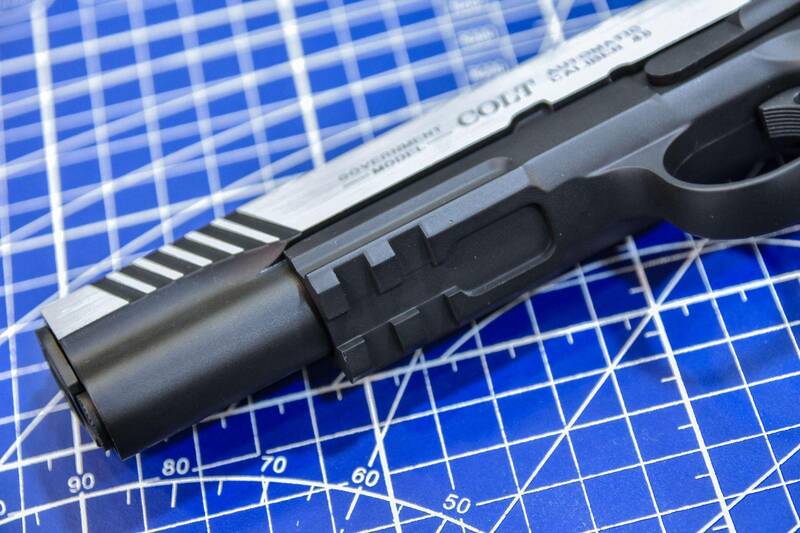 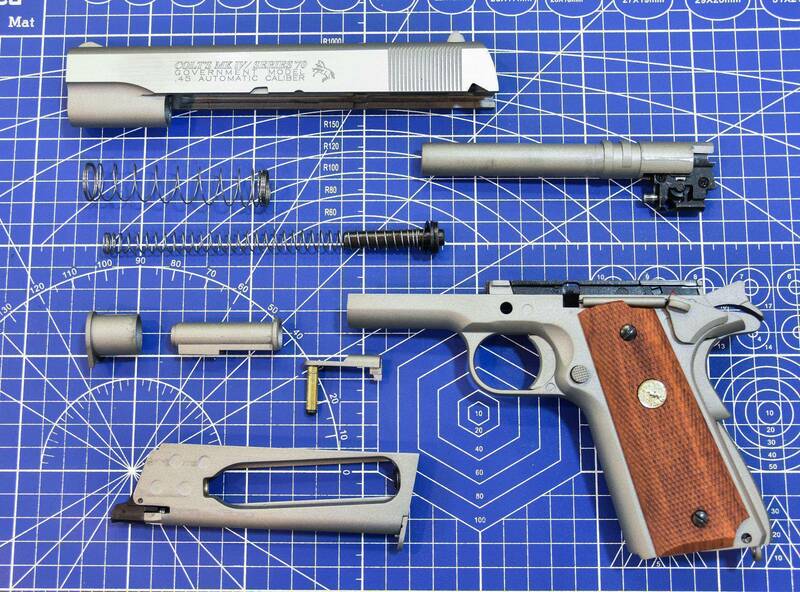 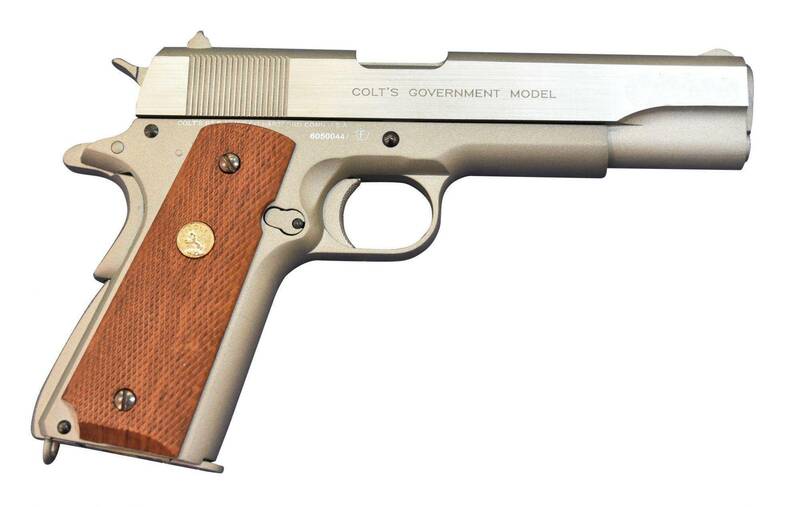 Cybergun has authorized KWC to reproduce CO2 version pistol of the famous Colt Mk IV/Series 70. 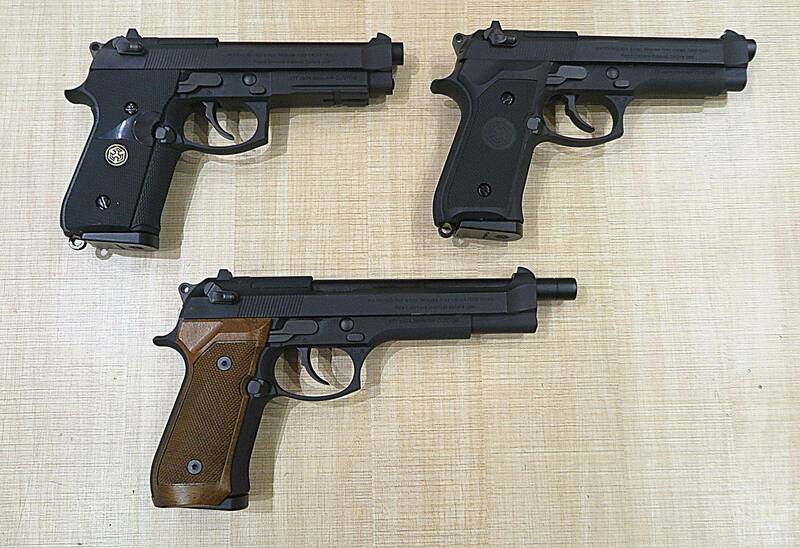 This hard air pistol has not only exquisite paint coating, but also fits with eximious air gun system developed by KWC. 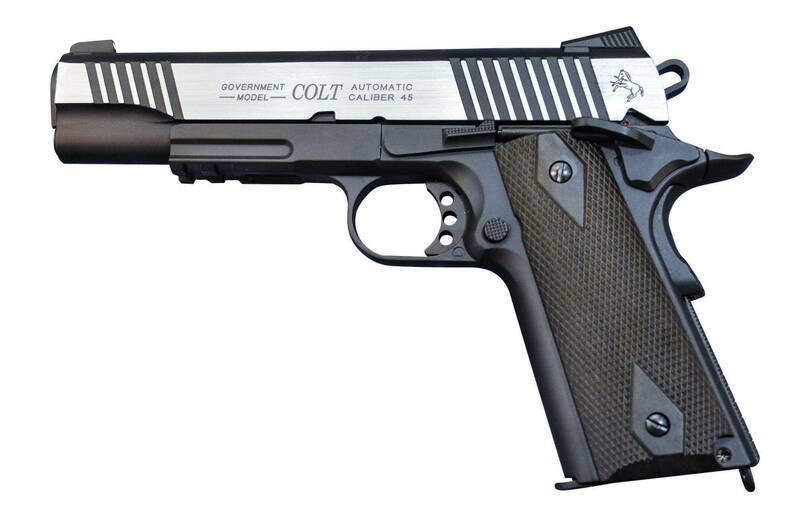 You may consider it as one of the best Colt Mk IV/Series 70 air pistols that is worthy of purchasing….. 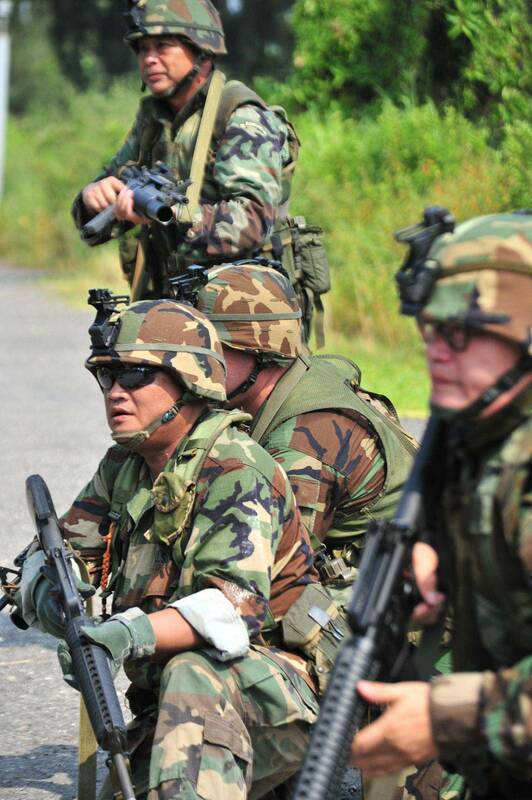 When military or police unit conduct a CQB, the rifle is powerful but lack of agility in close quarter. 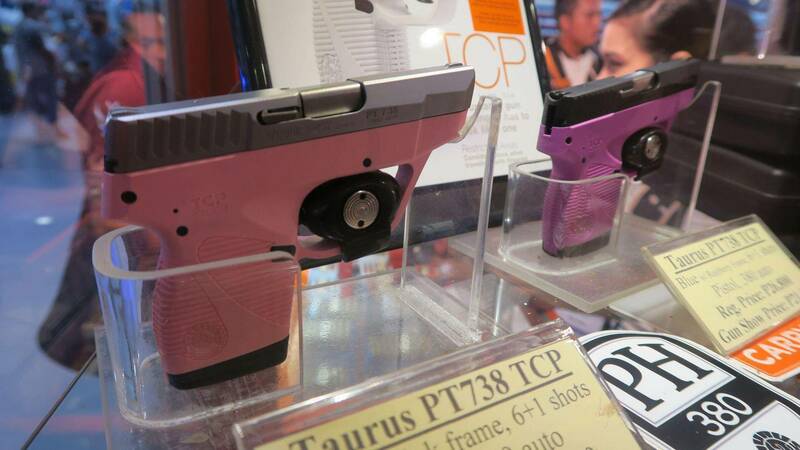 On the other hand, pistol is nimble but not suitable for mid-range shooting. 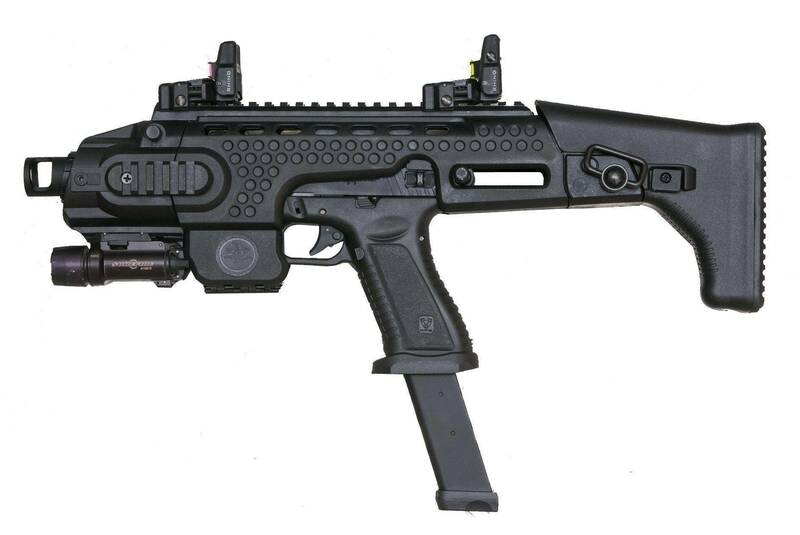 Therefore, an auto-pistol/SMG converting kit will be the best solution. 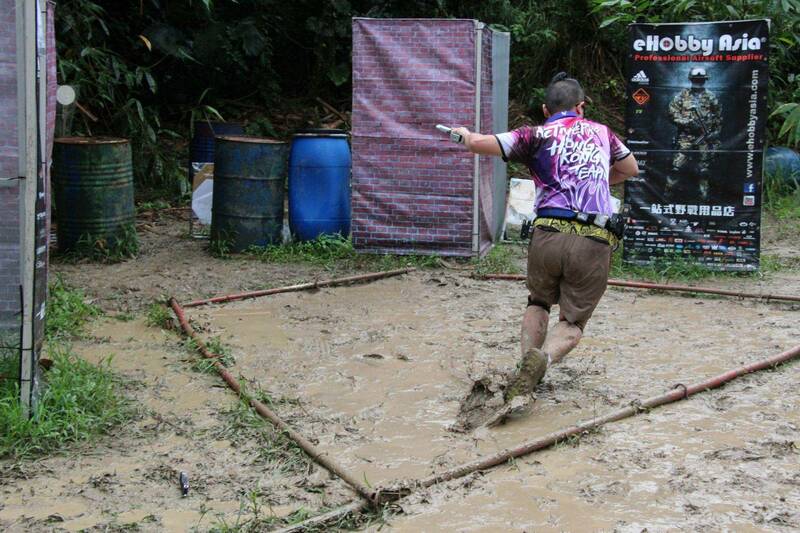 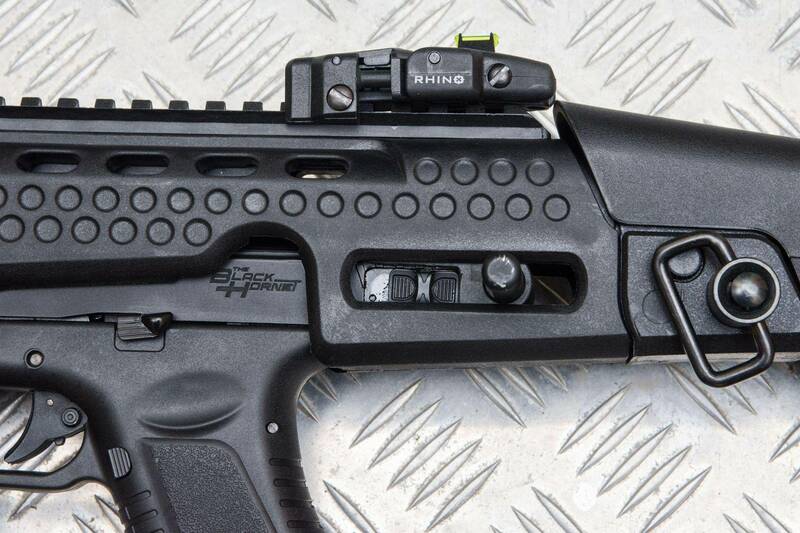 The APS Black Hornet +P is exactly the perfect weapon to require such demands…. . 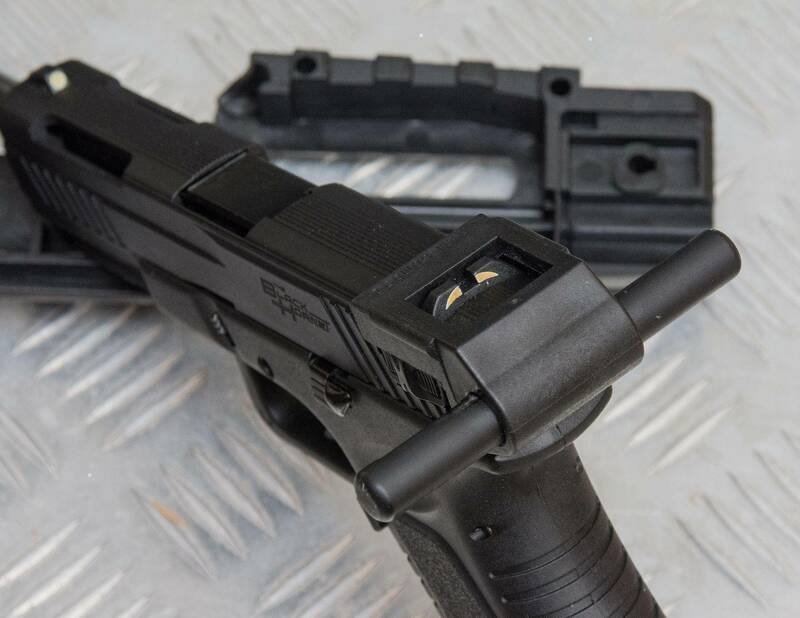 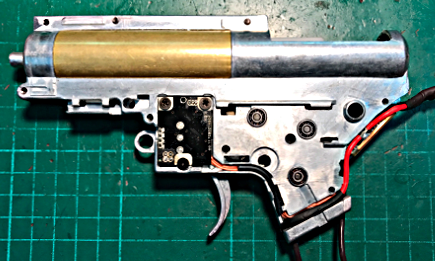 Since Tokyo Marui developed AEG in 1990, the design of electronic gearbox hasn’t been changed for nearly 27 years, which is surely out of date. 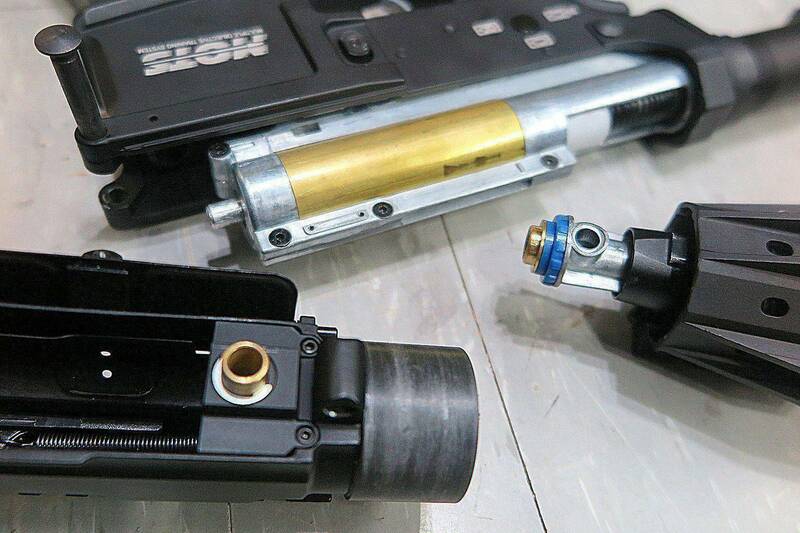 In this case, G&P from Hong Kong has developed the brand new Transformer Variable Firepower Barrel System & Electronic Gearbox System, which will definitely set up a new standard for next generation AEGs…. 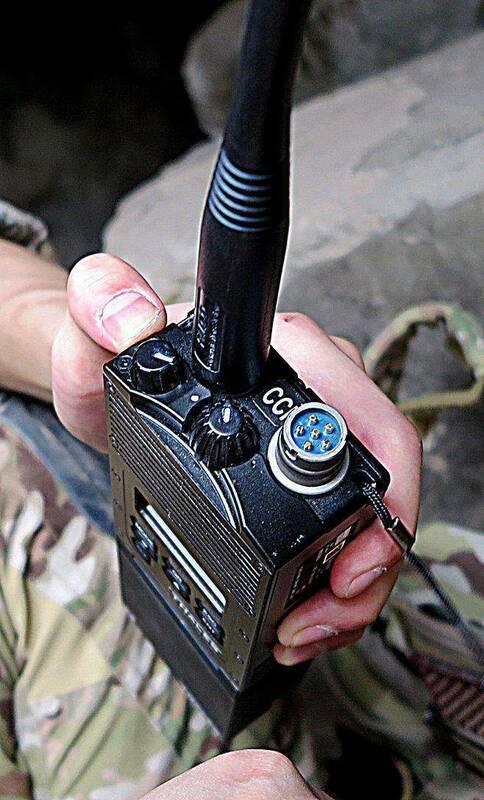 Due to the PRC-148 radio adapted by American troops is forbidden to purchase by general public, most of survival game players may only buy some fake PRC-148s as substitutes. 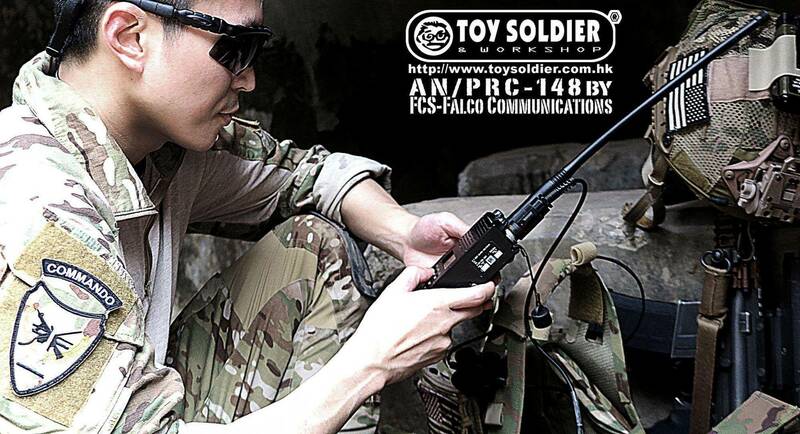 Finally, Falco has released the real functional FCS-148 radio, which is not only very similar to PRC-148, but also fits with U/V dial frequency and FM. 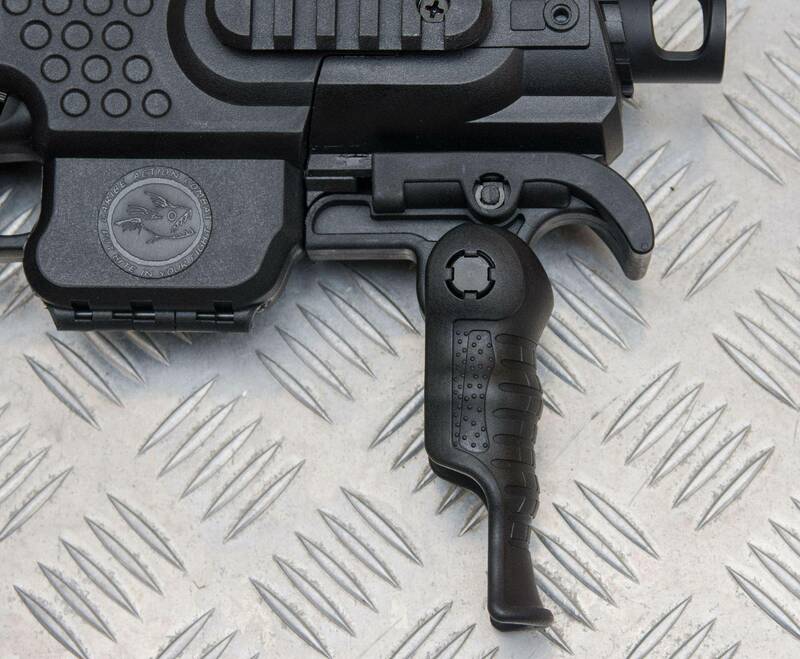 It’ll certainly satisfy your high-standard demands…. 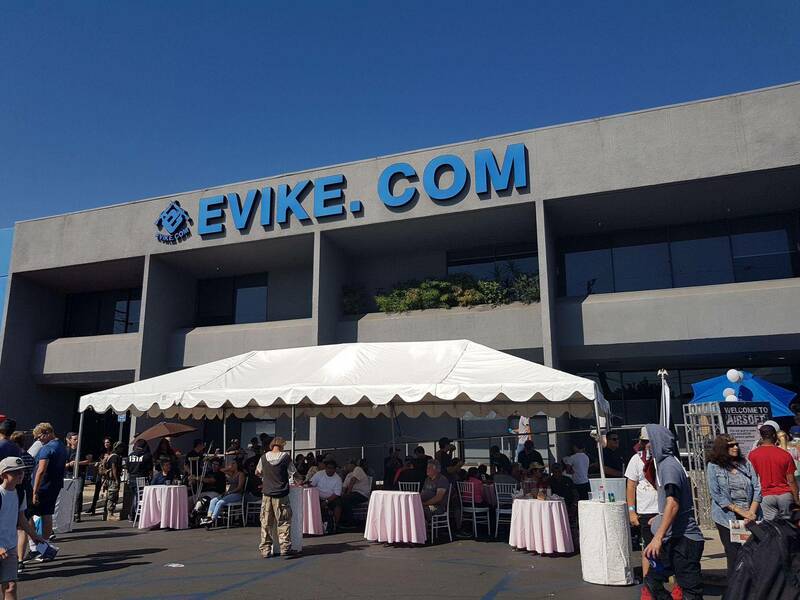 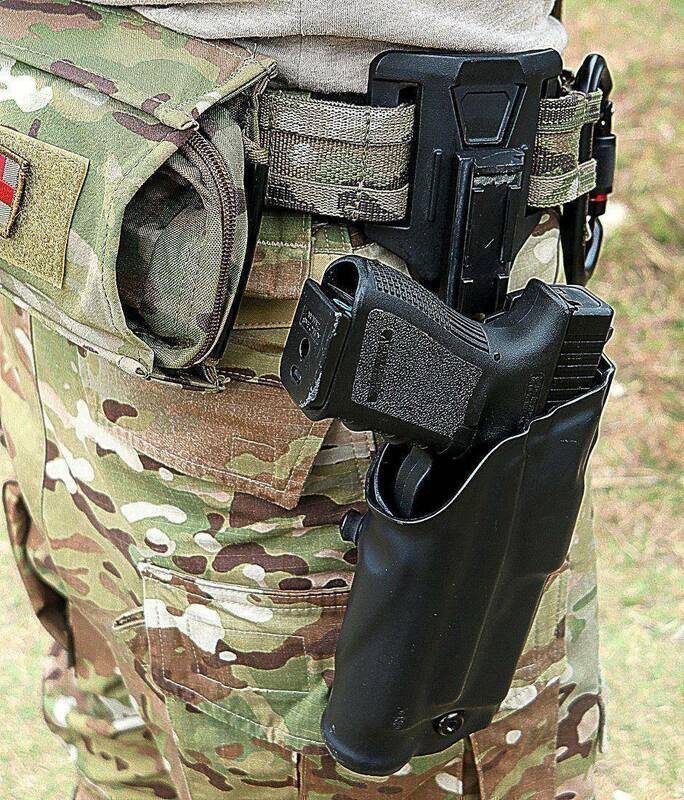 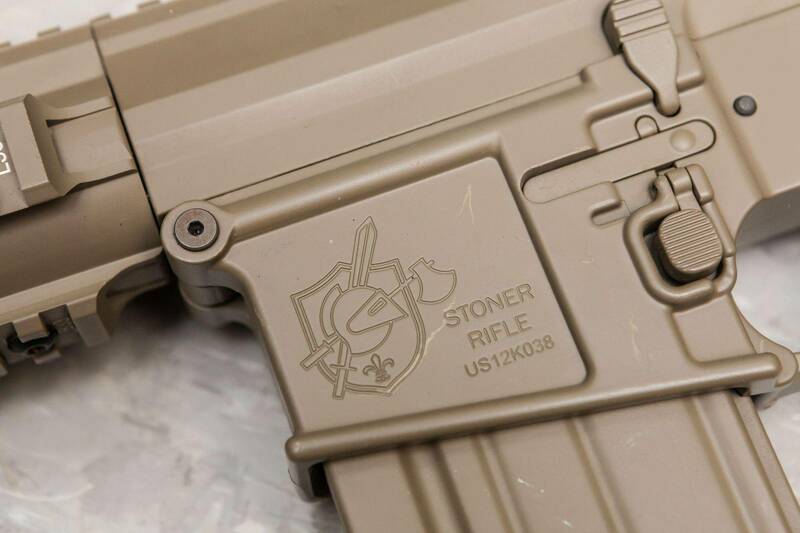 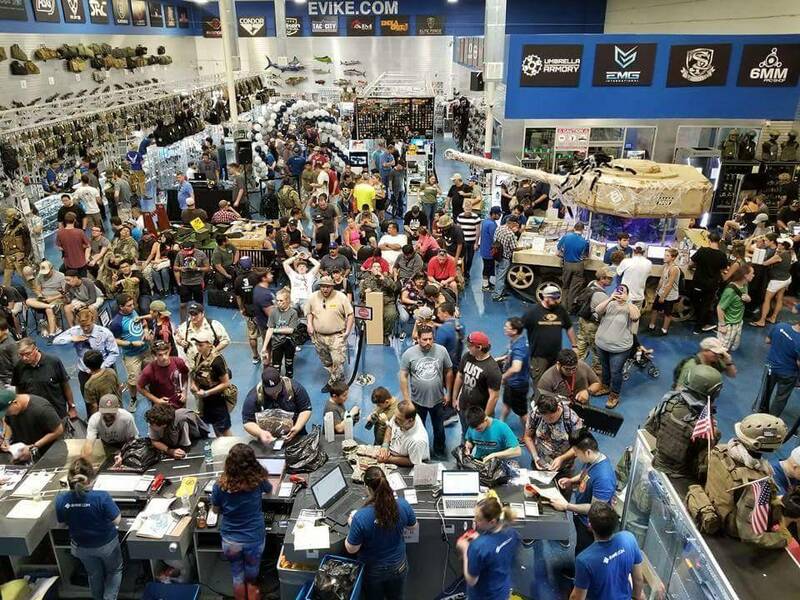 Located in Alhambra, California, Evike.com has been considered as the biggest airsoft gun sales website in the States. 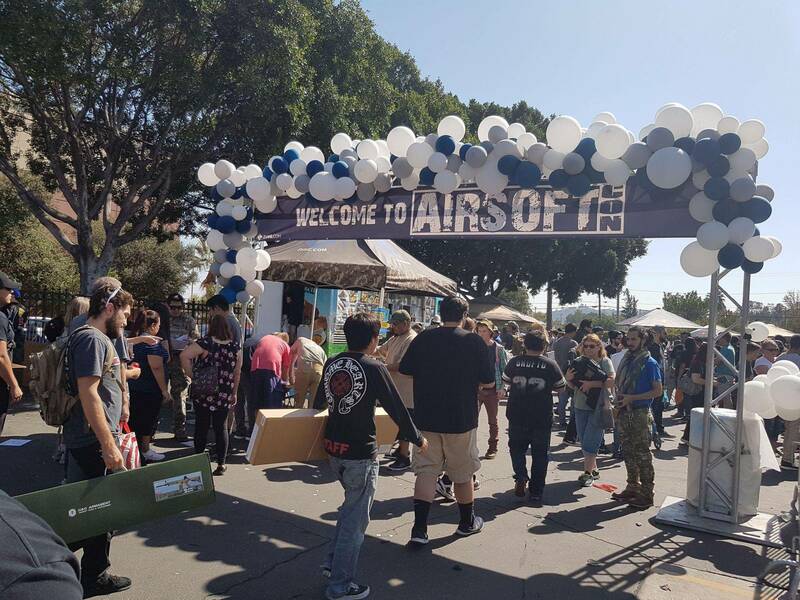 They host an airsoft gun show called “Airsoftcon” in the beginning of November every year. 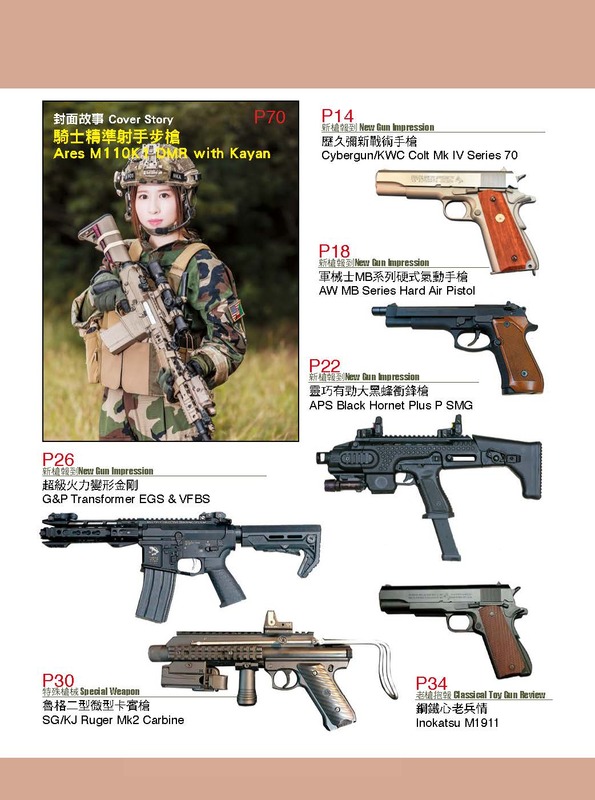 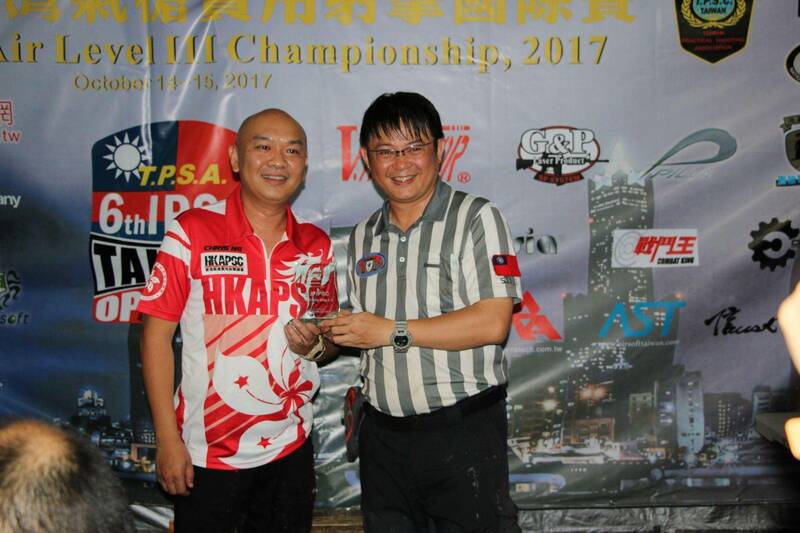 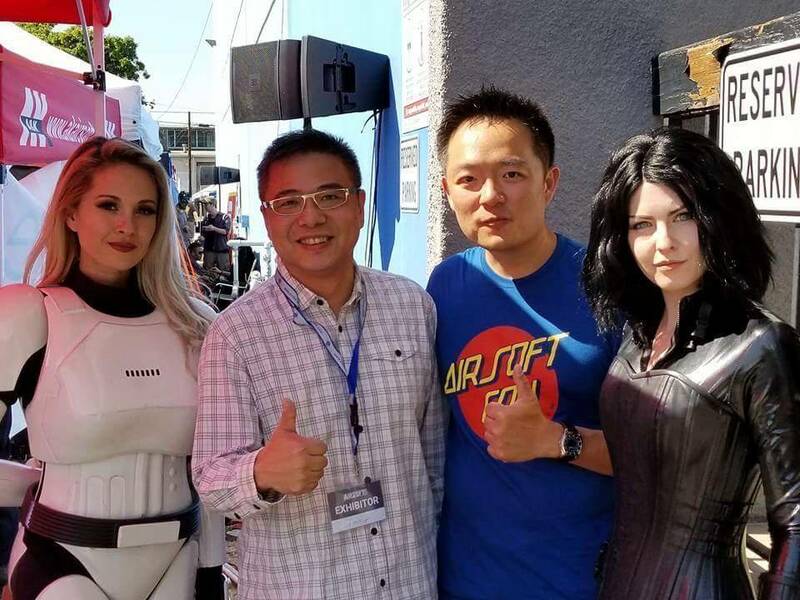 Almost all the major toy gun manufacturers from Taiwan and Hong Kong attended the show. 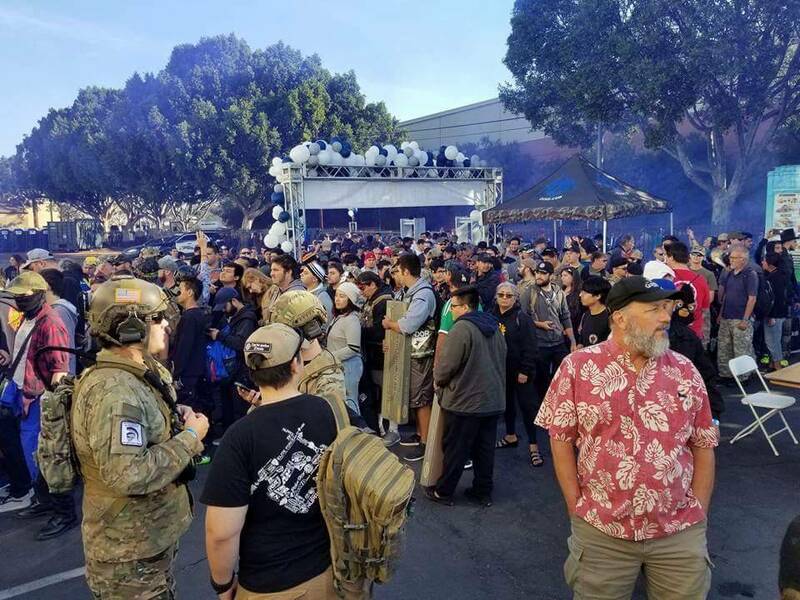 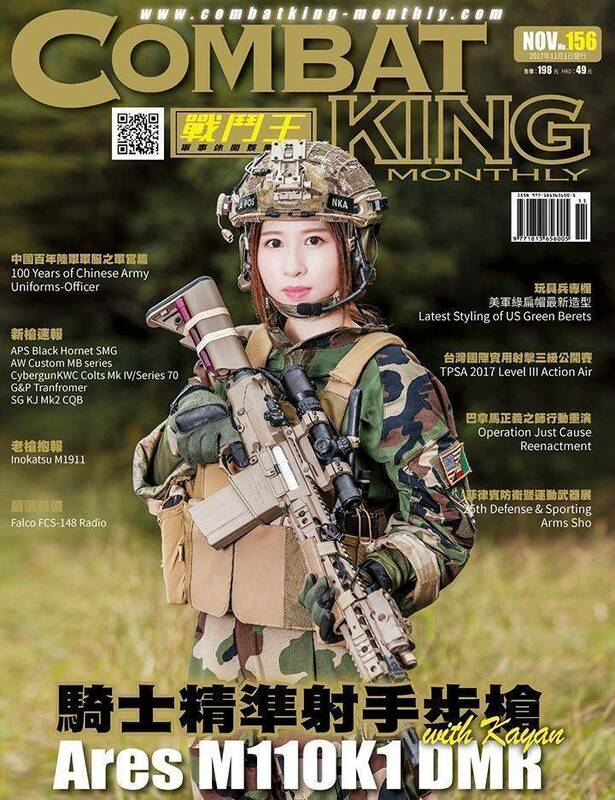 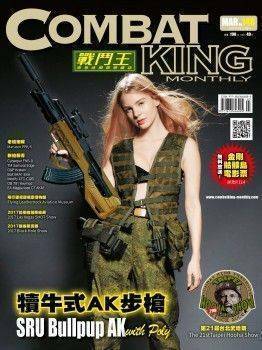 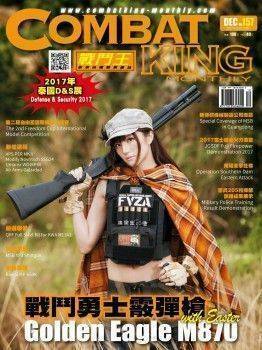  CKM was invited to cover it, so, let’s check out this amazing and exciting airsoft convention…. . 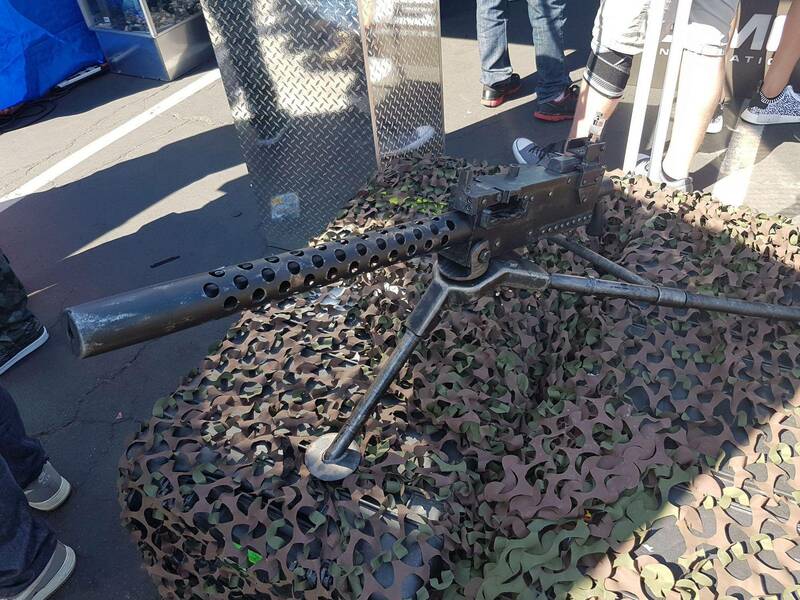 The 25th Defense & Sporting Arms Show, aka. 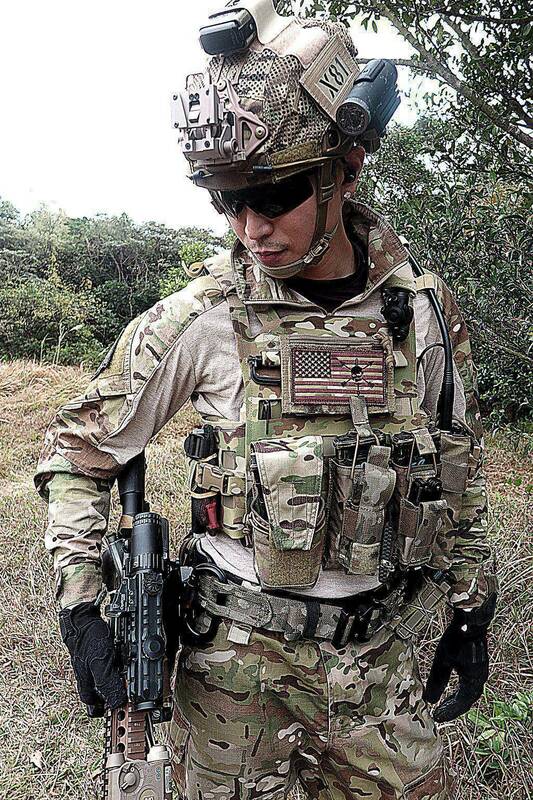 DSAS, was held from Jul. 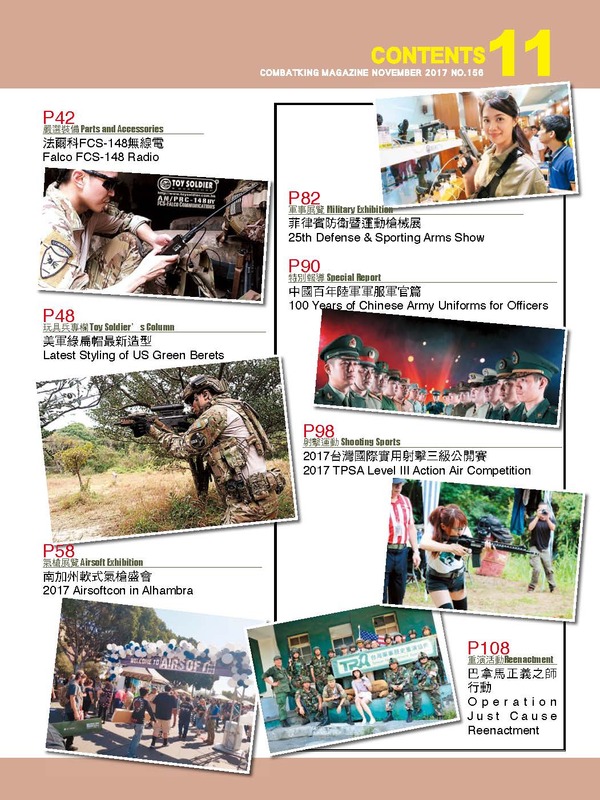 13th to Jul. 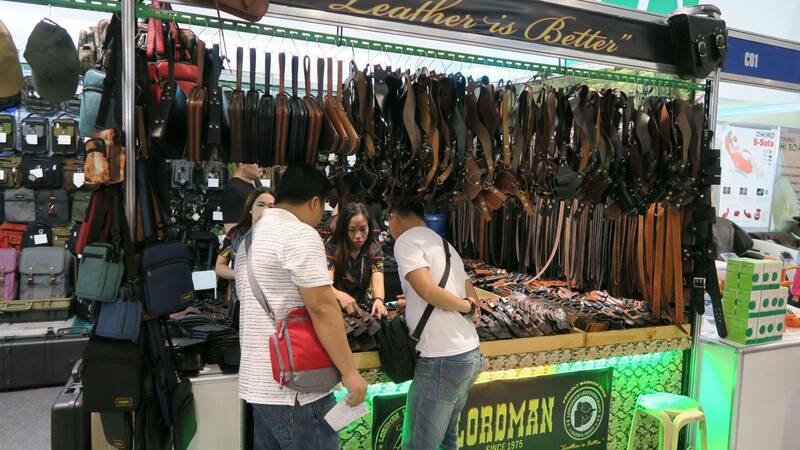 17th at Mega Trade Hall in Manila, Philippines. 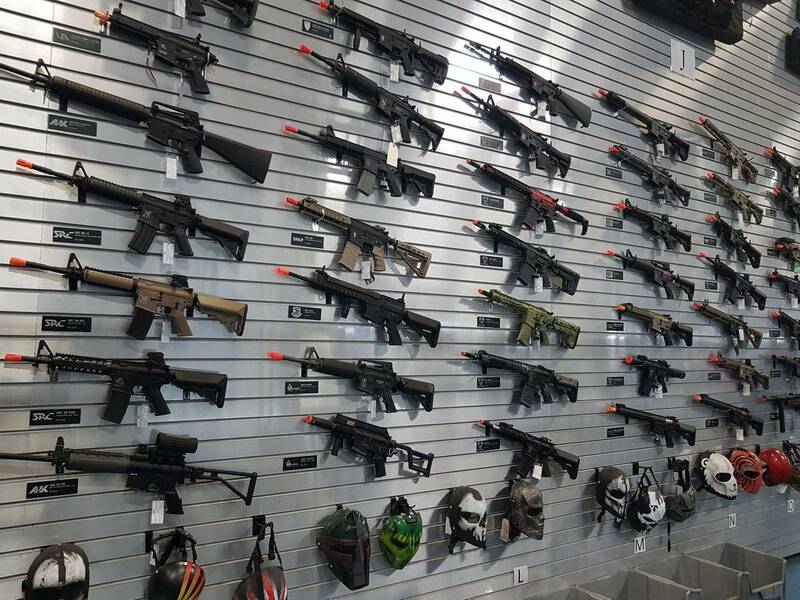 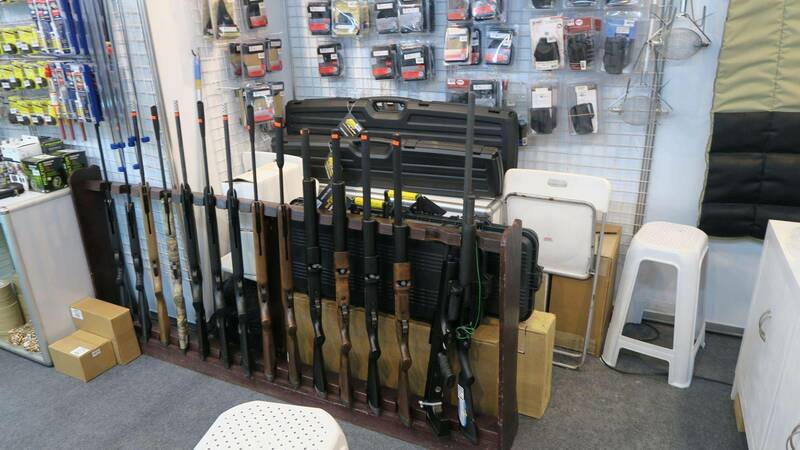 Besides PNP Museum exhibited many valuable collections, there’re also many firearms manufacturers attend the show. 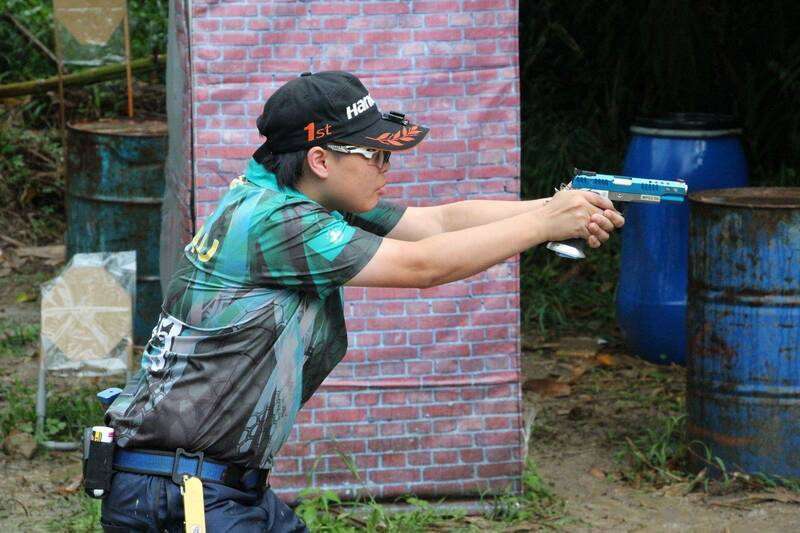 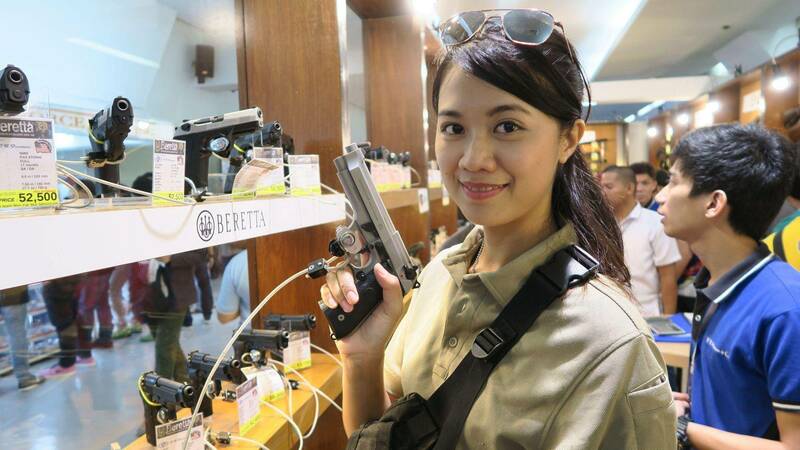 Although the size of this show is much less than SHOT show, it still may be considered as one of the big arms show in Southeast Asia region…. 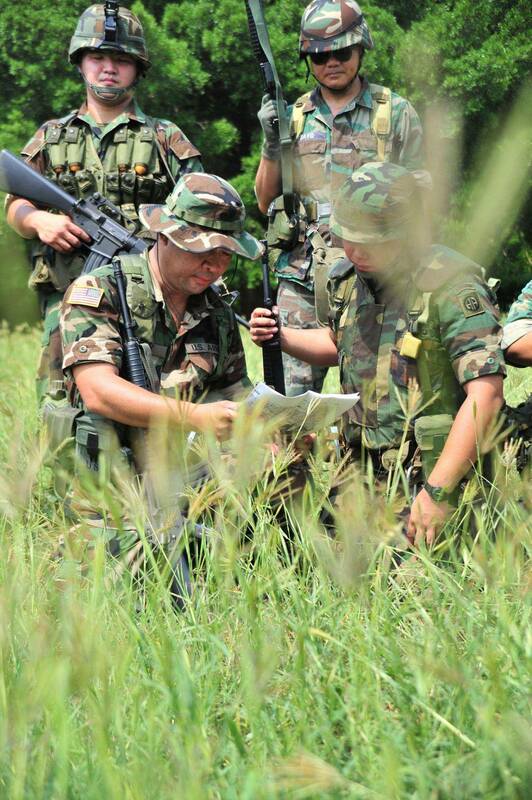 Due to reader’s response toward previous Blackhawk Down Reenactment was very ardent, TRA decided to do another reenactment called “Operation Just Cause” which is based on true event of American troops invaded Panama in 1989…..